mosaic out of hand-cut, individually placed stained glass pieces. 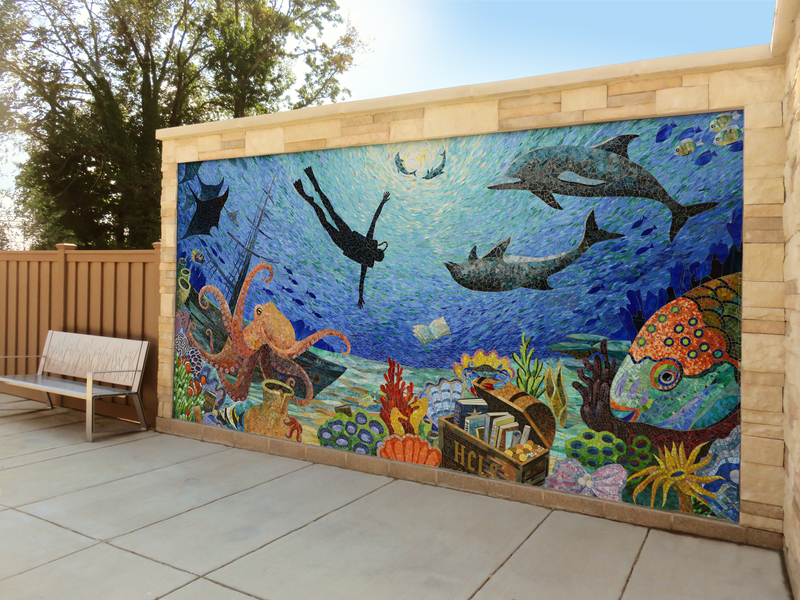 Yulia Hanansen creates fine art mosaic artworks for public and private spaces. Those can be large scale mosaic murals or smaller wall pieces. Yulia's work has been internationally recognized and is valued among her customers and in a professional mosaic world. Ms. Hanansen’s works have been exhibited in the galleries nationwide: Chicago, San Francisco, New York City, Mesa, Miami, Lake Oswego, Fredericksburg, just to name a few. Work has been collected by patrons in the USA (AZ, MA, NY, CA, IL, FL, GA, MI, TX, WA, OH, PA, NJ, OR), Russia, Lithuania, Uzbekistan, Israel, Australia, Italy and South Pole. Full resume is available at: http://www.mosaicsphere.com/resume.html Yulia Hanansen is a second-generation mosaic artist and has been involved in mosaic making since 2001. 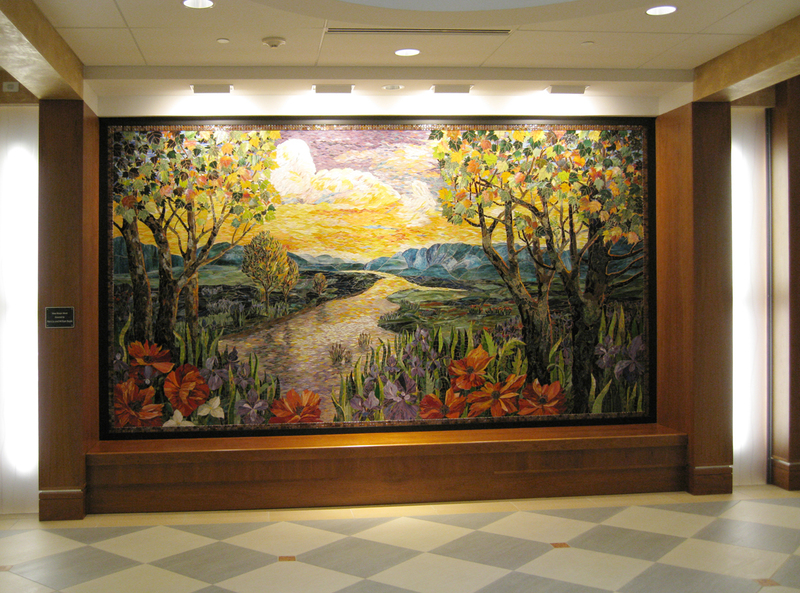 The mission of the studio is to build public awareness about the quality of mosaics, and to exhibit the superb qualities of mosaic techniques. Mosaics are made for commission, or they can be purchased as ready-made pieces on-line or at the studio gallery. Pieces include architectural installations, back-splashes, wall pieces, public and community projects. 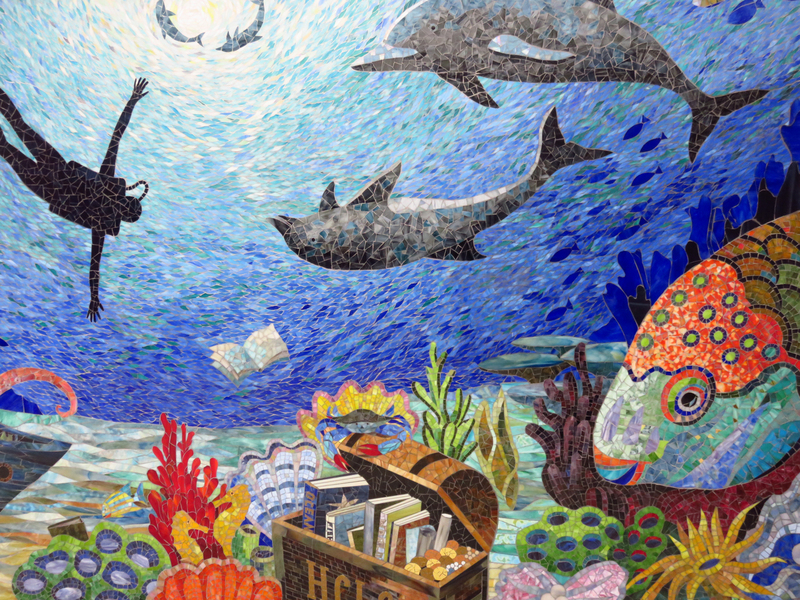 Along with mosaic artwork, the studio offers classes in mosaics, where a small group environment allows for thorough study of mosaic techniques and methods. Ms. Hanansen’s latest works represent her fascination with cosmos and a connection of human beings to it. 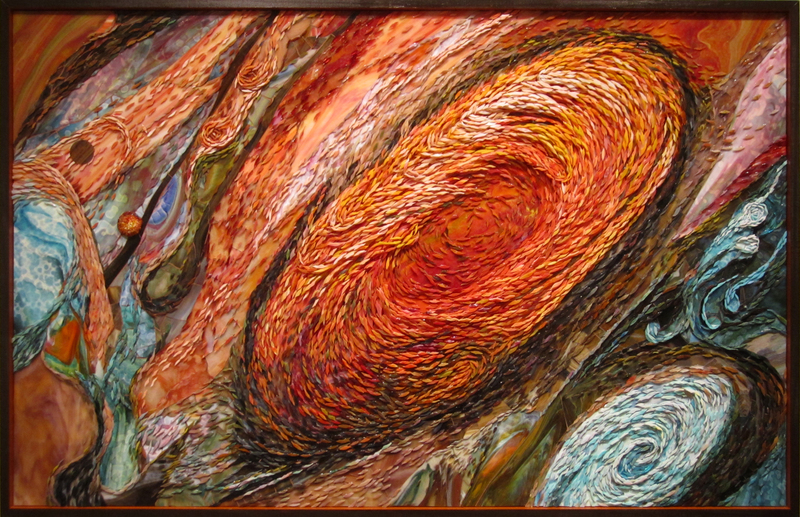 She is currently working with the layered glass mosaic technique, where tiles are glued on top of each other. 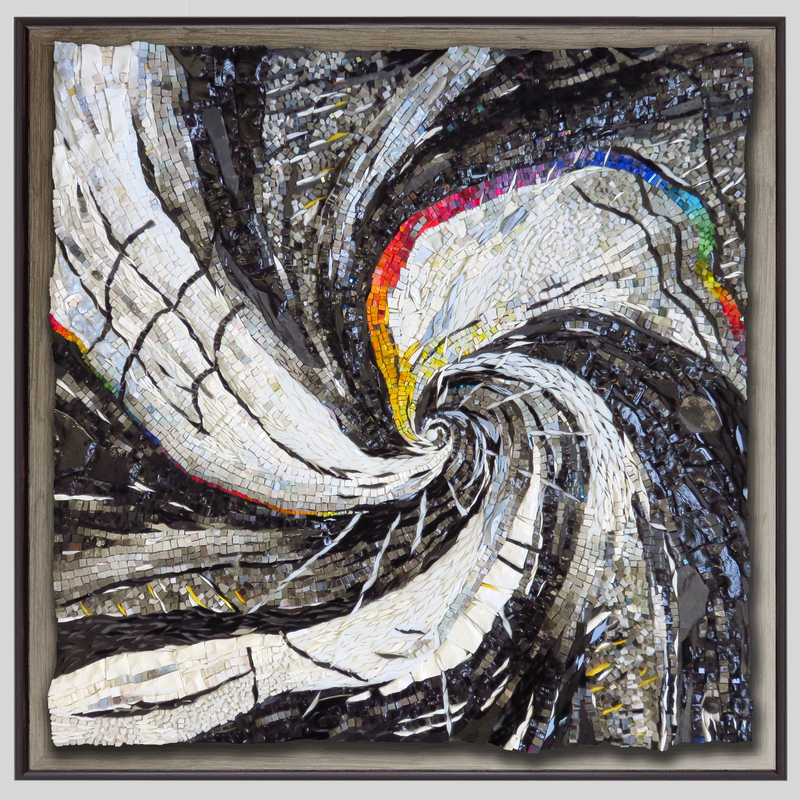 This technique is about an infinity of tesserae that can be applied to a single artwork. Like in a brush-stroke painting, there is no end to a number of the brush-strokes that can be applied to the work surface.